The upcoming end to the accountants’ exemption is “without a doubt” a key driver of CPA’s entry into financial advice, according to an SMSF consultant and former Macquarie Group director. The group, CPA Australia Advice, will seek to obtain both an Australian Financial Services Licence and an Australian Credit Licence. The organisation has confirmed that only CPAs will be eligible to be licensed through the new entity. Sarah Penn, owner of Mayflower Consulting and former division director for SMSFs at Macquarie, told AccountantsDaily’s sister publication SMSF Adviser that the CPA move is “without a doubt” in response to the expiration of the accountants’ exemption, “because that’s the only place accountants do any advice at the moment”. 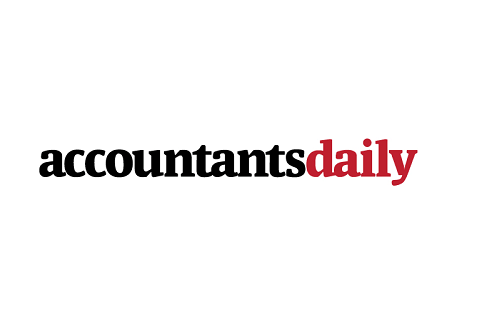 However, CPA chief executive Alex Malley said that while the phase-out of the accountants’ exemption has relevance, CPA sees the move as one that is “in the public interest”. CPA has stated it intends for the new entity to be fully operational before 1 July 2016 but has given no further details. As the accountants’ exemption expires on 30 June 2016 practitioners will need confirmation of a start date well in advance to ensure they remain compliant. Given that ASIC chairman Greg Medcraft appeared alongside Mr Malley for the launch of CPA Australia Advice, describing the accounting body’s move as a “bold initiative” and praising it for being a “nudge” for the industry to improve “quality and access to advice”, it could be expected that CPA is well prepared for the licensing process. For the most part, the move looks set to be a popular choice with CPA members – Mr Malley said the organisation received 100 expressions of interest shortly after the initial announcement. However, some SMSF specialists, including Quantum Financial principal Tim Mackay, are not entirely supportive. “As an Institute member, if the Institute set up a financial advice business to compete with my practice I’d be absolutely livid. The last thing a professional expects or wants is for their own professional body who regulates your conduct to start competing with you,” he said.